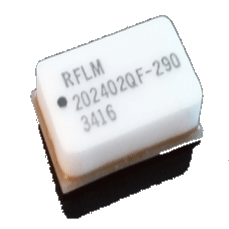 QPC6034 - Absorptive High Isolation SP3T Switch - RFMW UK, Ltd. 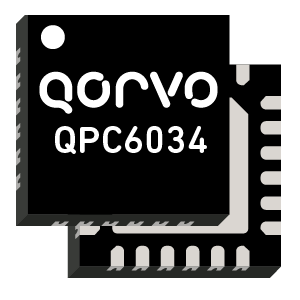 The QPC6034 is a Silicon on Insulator (SOI) single-pole, 3-throw (SP3T) switch, designed for use in cellular, 3G, LTE, and other high performance communications systems. 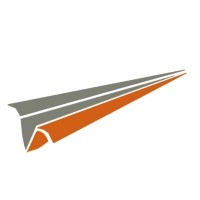 It offers high isolation symmetric topology with excellent linearity and power handling capability. No blocking capacitors are necessary on the RF ports. The design is non-reflective such that the RFX ports are terminated into 50 Ω in the off state. 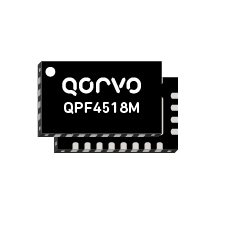 QPC6034 is +1.8 V logic compatible, and incorporates a single pin to disable the internal Negative Voltage Generator (NVG) and supply a negative voltage from off-chip, if necessary.